Boca West Country Club is one of the nation's premier residential country club communities and ranked the number one country club in Florida, by the Platinum Clubs of America. Perfectly situated on 1,400 lushly landscaped acres in Central Boca Raton, Boca West Country Club isn't just the top-ranked country club; it's also the largest, with over 8,000 residents, of which 34% live here year-round. Everything at Boca West is bigger and better, from the magnificent Clubhouse, Sports Center and Spa to the four (4) championship golf courses to the six (6) separate dining venues that rival the top restaurants of any major city. While the Club's size allows it to handle any member function and serve 900 for dinner, Boca West's biggest asset isn't the grand scale, but its staff. The 800-person staff at Boca West Country Club are known to be the nicest, friendliest, most attentive people in the world, willing to help with just about anything. Boca West Country Club is best known for its four championship golf courses created by golfing greats Arnold Palmer, Jim Fazio and Pete Dye. Boca West offers an exceptional range of community amenities that offer residents true resort-style living including, thirty (30) Har-Tru tennis courts, marvelous fitness center, luxurious spa, and world-class dining. 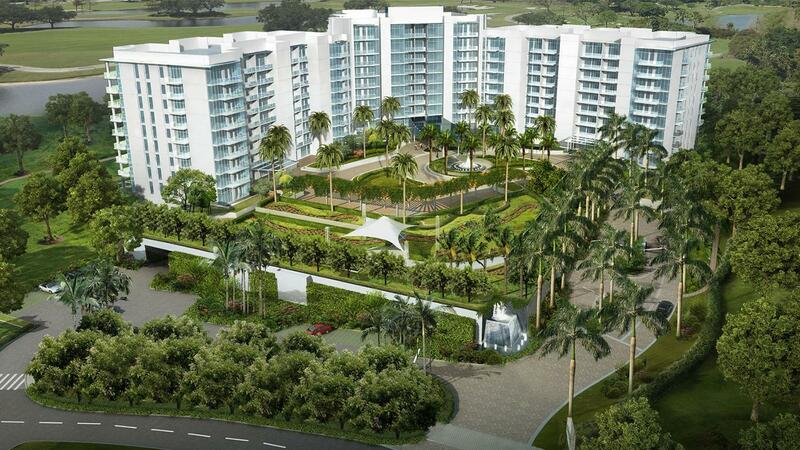 Membership is required to purchase a home in Boca West Country Club. Contact us for more information about pricing and the several membership types and options. Within the Boca West community there are 54 private residential villages with a mix of apartment, townhouse, villa, condominium, single-family and estate homes. Are you looking for specific features in a Boca West Country Club home? Customize your Boca Raton, Boca West FL MLS ® listings search to narrow your results to homes that fit with your specific needs. The multi-purpose fitness center and aerobics studio boasts exercise and cardiovascular equipment, classes and available Personal Trainers. 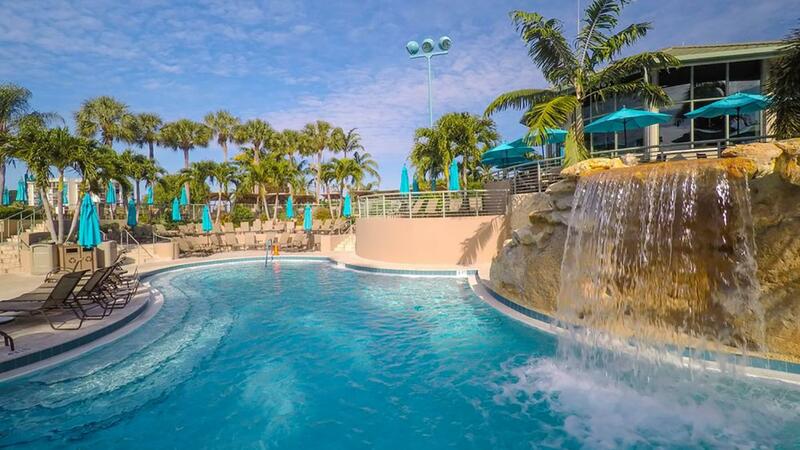 The focal point of Boca West's Sports Center is it's massive free-form pool complete with waterfalls, casual pool bar, bridges, lush tropical foliage, as well as a kid's area, an adult lap section, outdoor spas, and even an area for quiet retrospection. The Spa at Boca West offers the most luxurious treatments for men and women of all ages. The courteous professionals at The Spa offer the finest service to members and their guests including massages, an array of different facial treatments, aroma therapy, hair removal, tanning, and even teeth whitening. 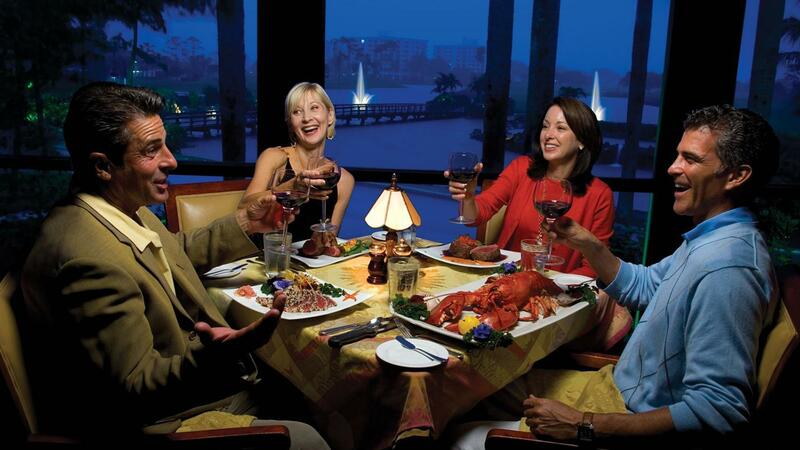 Dining at Boca West Country Club is truly a feast for all senses. With six amazing restaurants, including a lively pool bar, there's something for every taste. Panache is ideal for entertaining guests with an elegant setting overlooking the golf course. The Grill Room is know for it's delicious breakfasts, homemade soups, and deli sandwiches. At The Steakhouse you'll discover the finest USDA Prime steaks anywhere. For lunch or dinner, MyPi Restaurant, Boca West's casual poolside cafe, offers a selection of pizzas, burgers, and oversized sandwiches. Splash is a poolside snack bar which offers a variety of fresh salads and sandwiches. Finally, Mr. D's Sports Bar is a great place to go for drinks with friends. 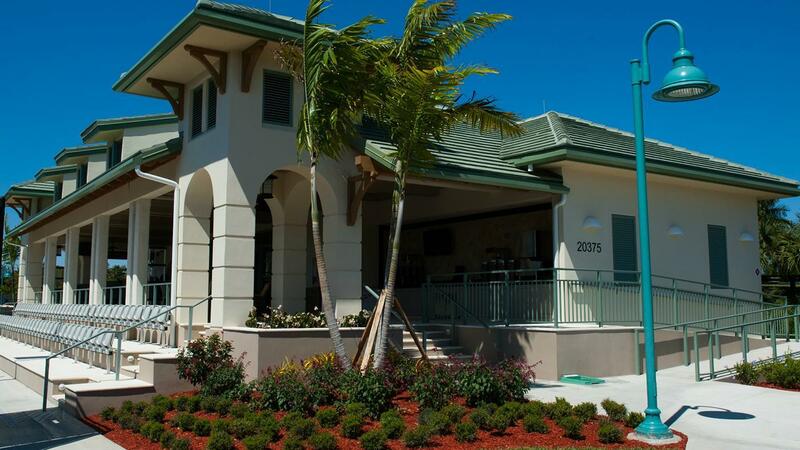 Boca West features 31 Har-Tru tennis courts, four 18-hole championship golf courses skillfully designed by golf's finest architects, including the legendary Arnold Palmer, Jim Fazio, and the newest member of the Golf Hall of Fame, Pete Dye. 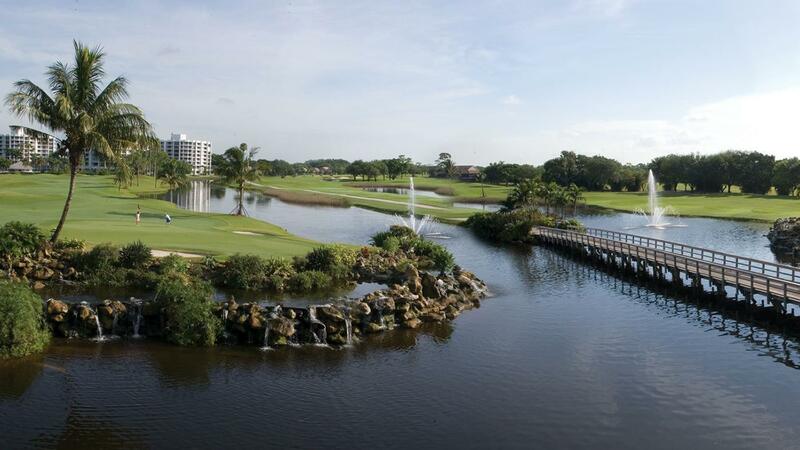 Want to learn more about Boca West Country Club in Boca Raton, FL? Contact the experts at Lang Realty for help buying or selling Boca Raton, Boca West Country Club FL homes. For a free consultation, call us at 877.357.0618 or use the contact form below.